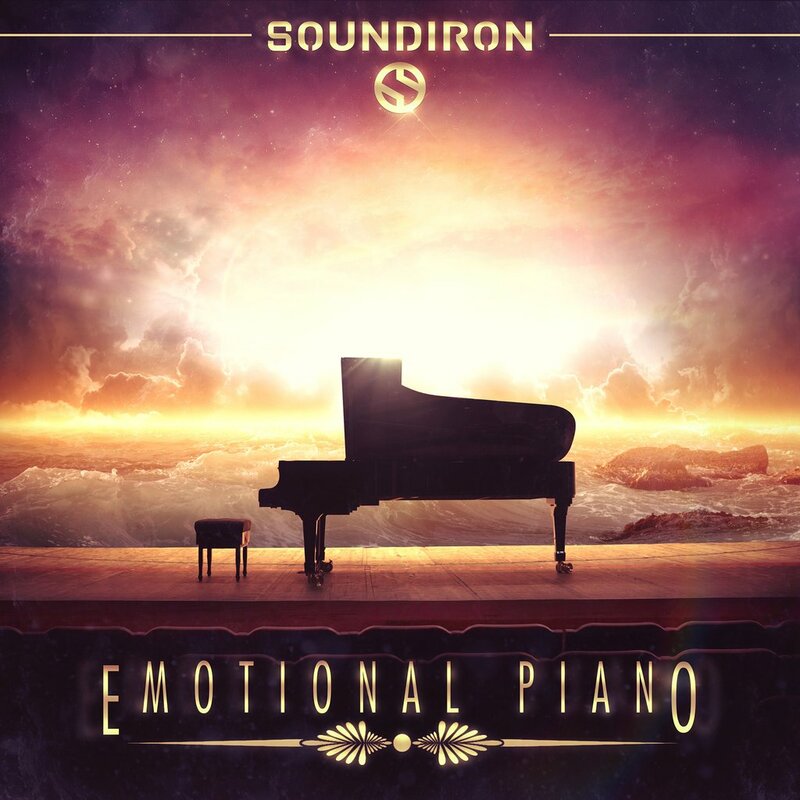 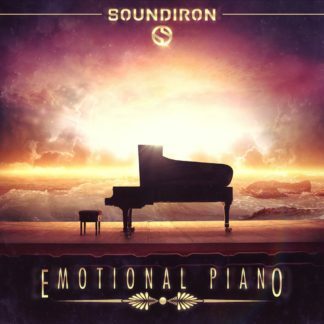 “Emotional Piano remains one of my favorite pianos to date, I love the smooth mellow sound it provides. 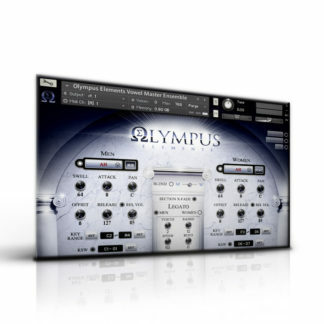 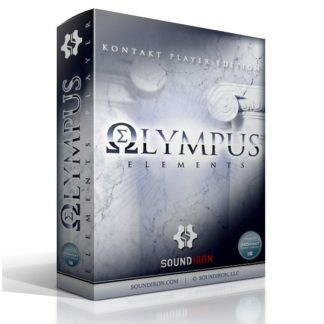 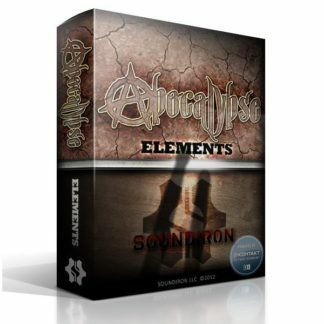 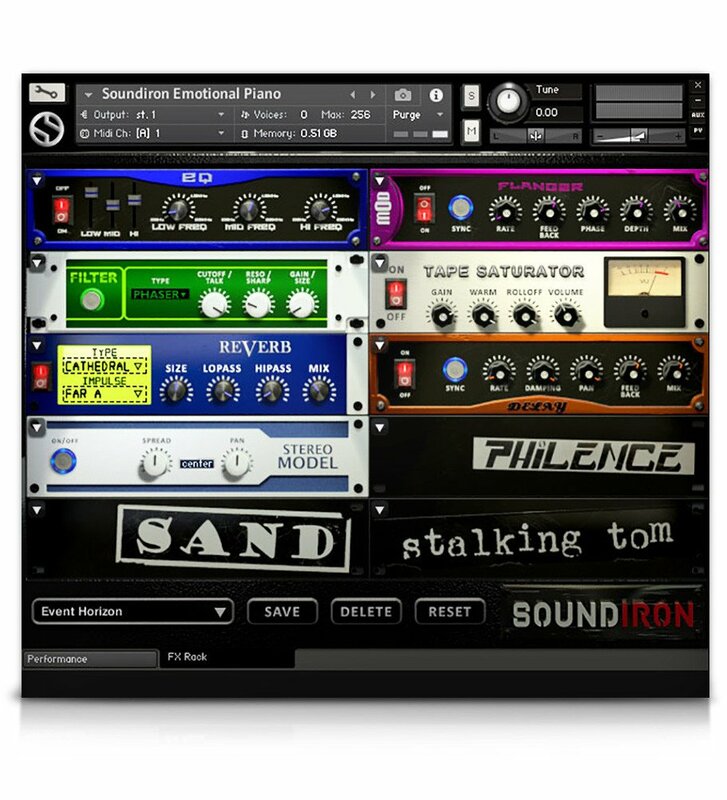 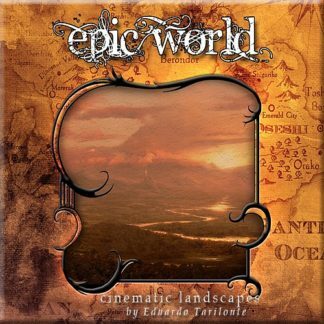 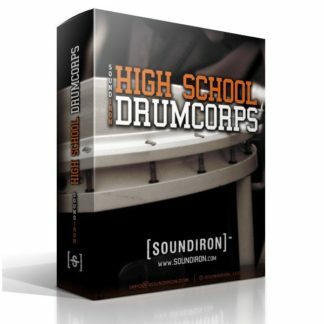 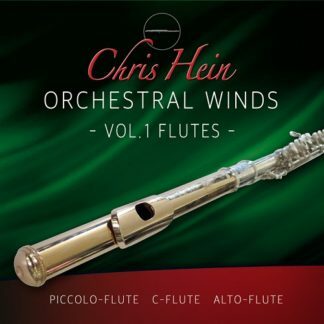 I originally learned of this instrument with it’s first release back in 2009, at the time it was a Kontakt library but not a Kontakt Player library. 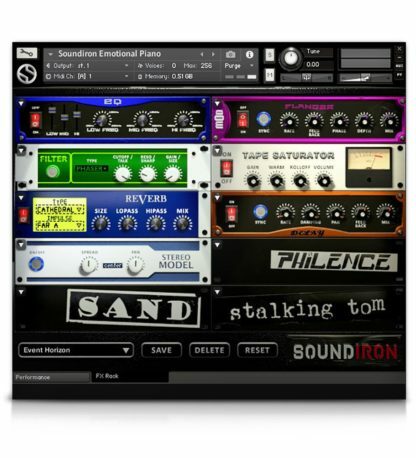 The updates Soundiron made to this version make it even more useful as you can quickly go in and make adjustments as needed. 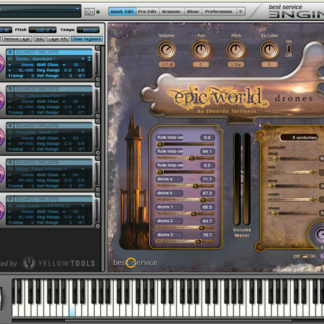 Emotional Piano is a virtual grand piano designed for soundtrack and symphonic scoring. It has a deep, warm, smooth sound, which differs from more traditional pop and brighter piano libraries. 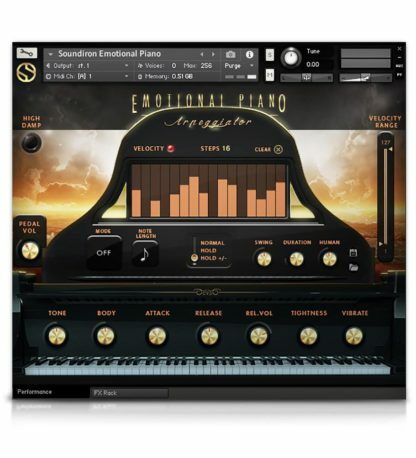 This one is perfect for emotional and “thought-provoking” productions. 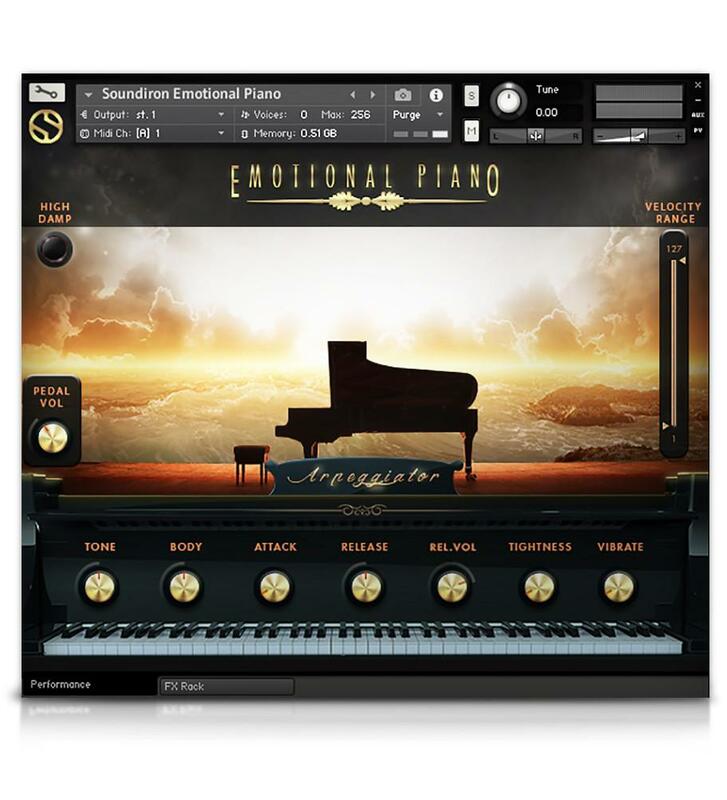 Words like soft, deep, resonant, rich, lush, warm, and soulful can all be used to describe this piano. 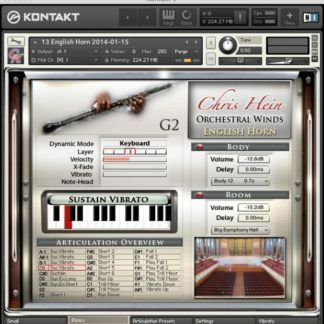 It also has special effect and ambient patches to give you even more variety when composing.